How Can Mixed Reality Help the Construction Industry? Do you have business in the construction industry? If so, then there’s good news for you! A new technology – known as mixed reality – is taking the construction industry by storm. With mixed reality technology, the line between the fiction and the reality is slowly disappearing on the construction sites. One such example is the use of Microsoft Hololens. This spectacular solution is changing the way constructional professionals design, build as well as operate. And you don’t want to miss this for sure! 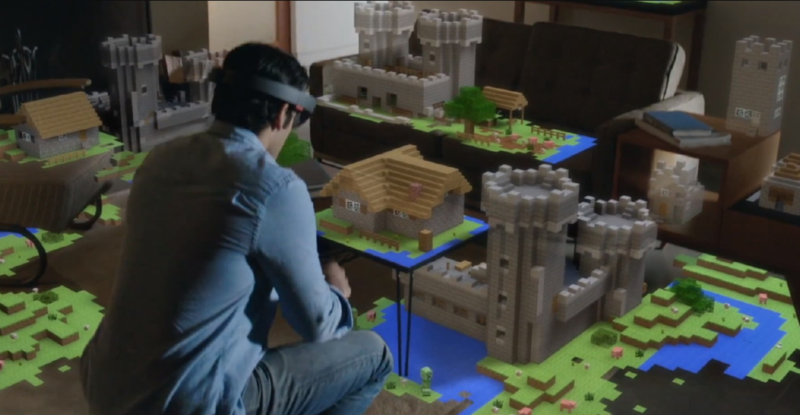 Microsoft Hololens is a self-contained holographic computer that is wearable. This new and exciting device comes with a see-through, holographic display along with advanced sensors in order to map the physical environment. With this, you get to interact with 3D holograms that are combined with the real world. In the mixed reality environment, you can not only pin holograms to physical objects, but also interact with data using gesture, gaze and voice commands. – What is meant by mixed reality? Well, the mixed reality is a brand new technology that is taking over the construction industry! It merges the real and virtual world and thereby, creates new environments where both digital and physical components can interact in real time. As it encompasses both the virtual and augmented reality and the real world through immersive technology, it has got the name mixed reality. With this amazing technology, you get to see that the real environment is overlaid with holographic data from a 3D model. 1. The transition from 2D documents to 3D BIM modelling has improved the coordination and communication between teams. Today, 3D models are common; however, interacting with a huge amount of data behind a 2D screen is limited to a great extent. The use of the holographic technology along with mixed reality brings the models out of the screen. This is no doubt great, as it let the users engage as well as interact with design data a lot more intuitively. 2. Also, by offering a natural way to not only experience but also understand the design, the 3D models equalize the data. While on the one hand, it is true that practice and education for years might train architects to visualize their design in 3D, there are stakeholders on the other hand, who have quite a hard time understanding them. If mixed reality is used in construction, it will work as a blessing for the stakeholders, as they can actually view the design in real 3D. The best part? Well, the stakeholders don’t need an expert to tell them their point of view and guide them. Sounds cool, right? 3. With mixed reality application in the construction industry, the design-build-operate workflow has become a lot more efficient – all because of the fact that it moves along the reality, Virtuality Continuum. There are some certain tasks for which a real unmodelled world is needed as a visual input. Then there are other tasks for which mixed reality, a partially modelled world or an entirely immersive virtual reality mode is required. With mixed reality, users get to not only control the “mix”, but also adjust it according to their task requirement. 4. Remote collaboration is enhanced by the use of holographic technology and mixed reality. Also, collaboration and communication efficiencies are improved, as the users can share 3D holograms with stakeholders. 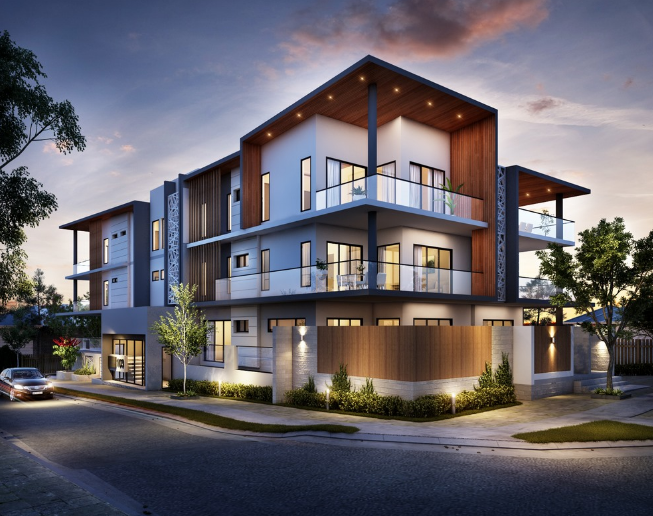 As you are in the construction industry, you already know that each project requires transforming the design into reality and the abstract ideas into physical objects. This is quite a tough task, as every project is unique and every project needs an accurate translation of the design information. There is no denying the fact that this process is not only time consuming, but also extremely difficult. A wrong interpretation of data may lead to quality issues, expensive mistakes and rework. With digital 3D models, the data can be made less abstract and the design intent can be clarified. But can it blur the line between the design and execution? Well, no. This is where mixed reality appears as a blessing to the construction industry. With it, the design data is superimposed on the physical environment. The result? Reduced subjective interpretation and a lesser requirement for translation. The users can not only visualize the design in context and understand better, but also execute and interact with the needed actions in real time. This makes the process of production control a lot more effective in real time. Over the next few years, mixed reality will have a great impact on the construction industry. 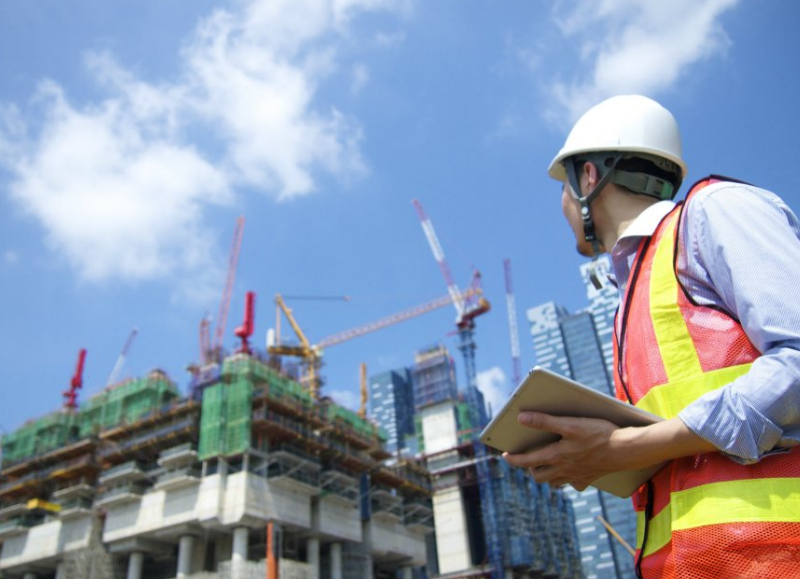 This new technology addresses some of the major inefficiencies in the construction industry during the operation, construction and design stages. It tightens workflow integration, enhances communication and allows real-time collaboration with remote teams. Want to know more about mixed reality and see how we can help?